I claim this to be A! McFlurry board! This is now officially a McFlurry board! Re: I claim this to be A! McFlurry board! Didn't you put this on De's forums too? Damn you with all your bananas and your BBQ sauce! Bob Dole wrote: Didn't you put this on De's forums too? I dont know what this "De" you talk so kindly about is? McFlurrie's are your creation Banana. 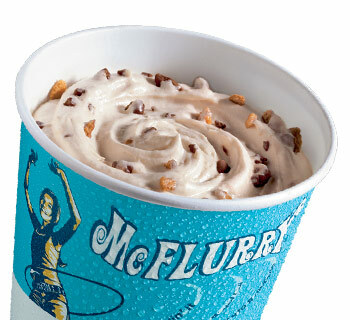 Dragon wrote: McFlurrie's are your creation Banana. Have I said it was?